The Association’s mission is to become the nation and the world premier not-for-profit organization and resource enhancing the business viability and profitability of its self storage membership. The association will represent corporate, individual and vendor members through advocacy at the US federal, state and local levels as well as with other national governments. The self storage association will connect with members of all types and sizes and will facilitate interaction among membership groups. The organization shall bring together its membership via networking at annual conventions, meetings, trade shows, industry forums, workshops and through member benefit programs. The organization shall: be the voice of the industry; serve as its knowledge broker, producing a continuous flow of relevant information and communications; design and produce quality executive education and employee training programs as well as timely publications; generate and disseminate accurate industry, consumer and member data; initiate strong international, regional, state and local association relations. The self storage association shall strive to continually provide compelling reasons for each and every eligible entity to become and remain a member of this association. SSA is a non-profit organization, governed by a dedicated group of volunteers known as the Board of Directors. This team leads and directs the association toward our short and long range goals for the benefit of our members and the advancement of the industry. 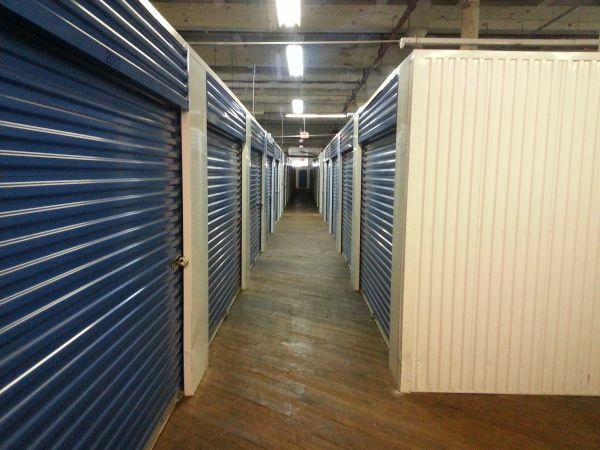 Management Services – Over the past few years the self-storage industry has evolved and attracted new investors. Storage Management services organisations have formed to guide any operators who require assistance to develop their business to its full potential.